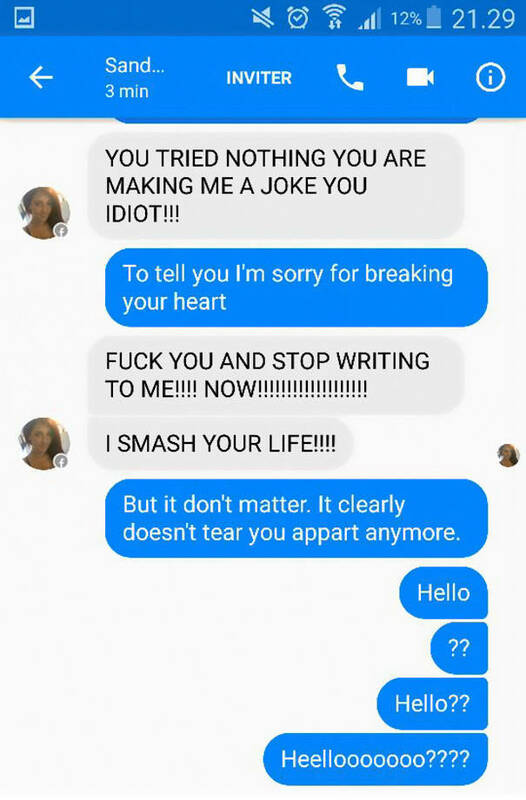 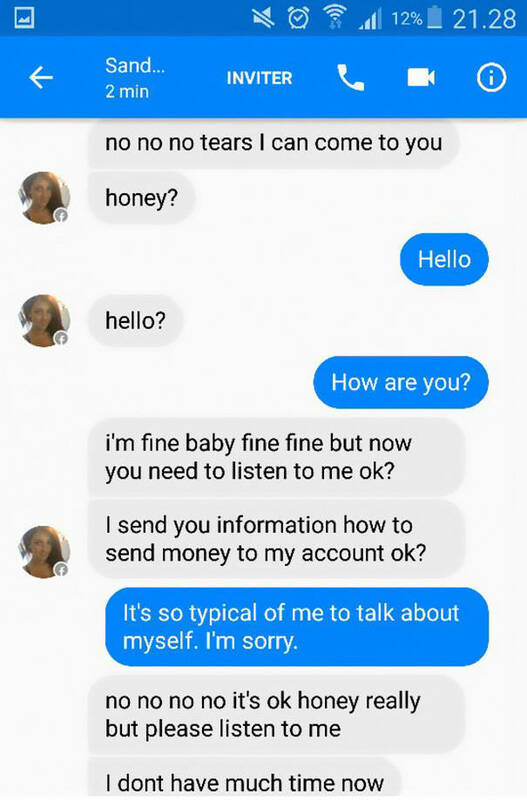 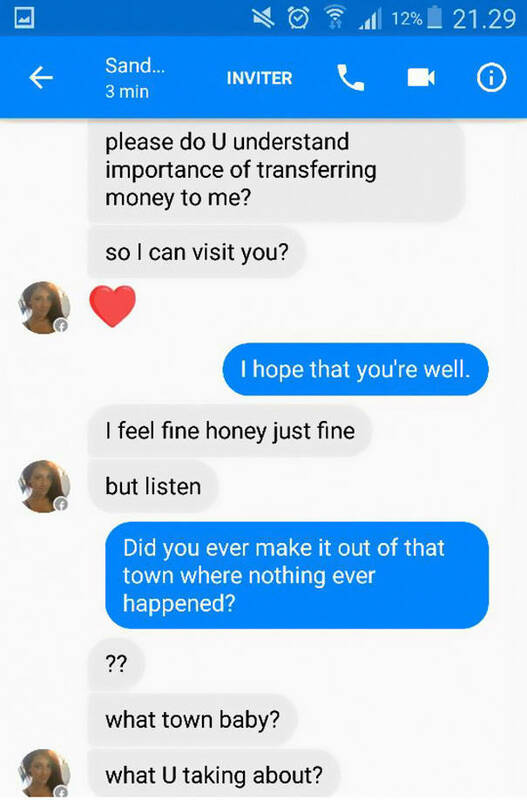 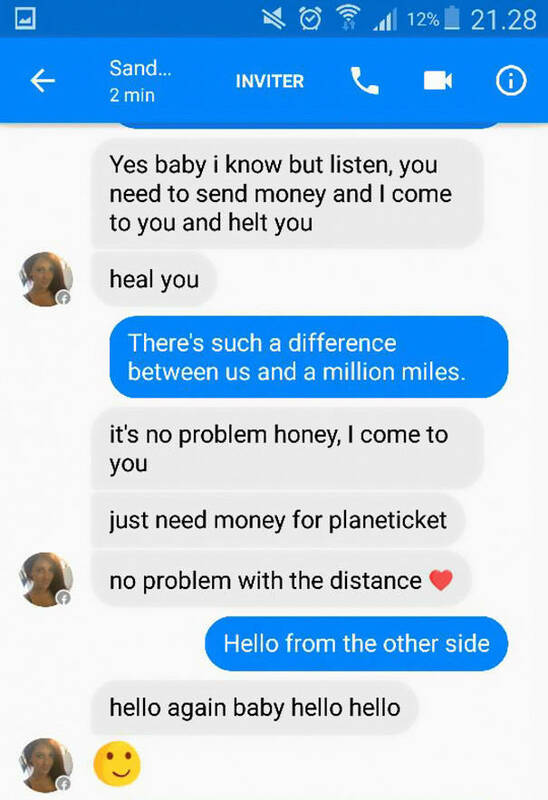 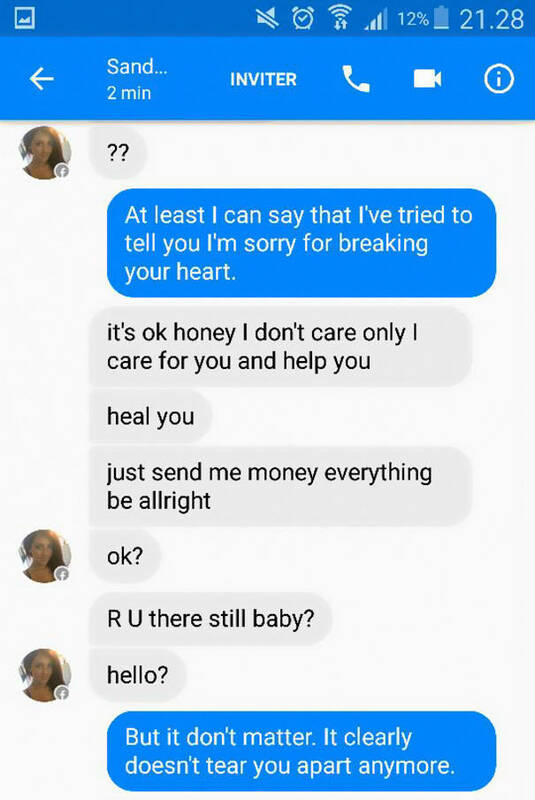 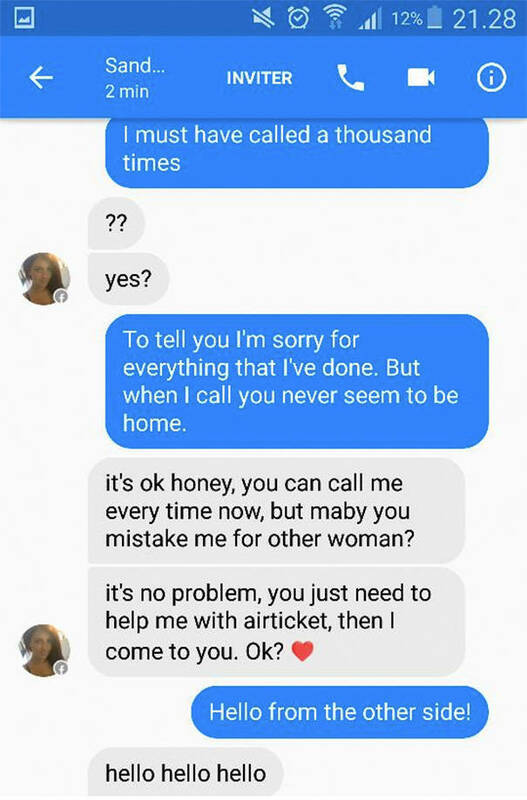 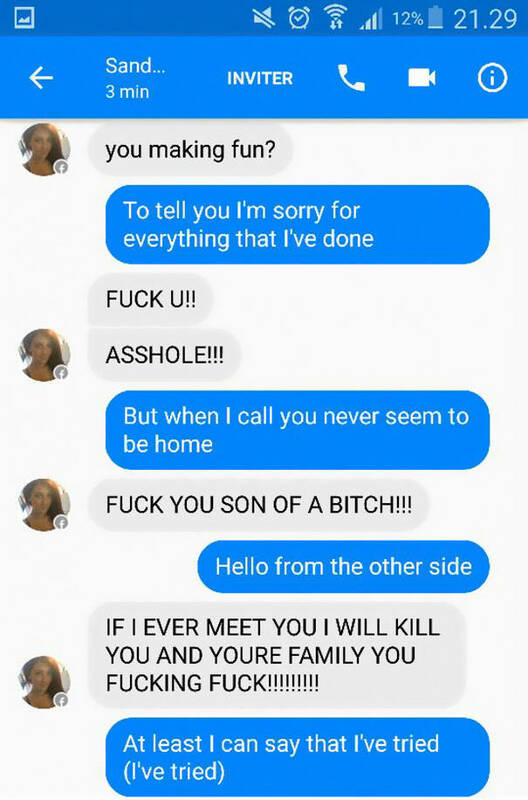 A guy received messages from a scammer on Facebook and decided to have some fun. 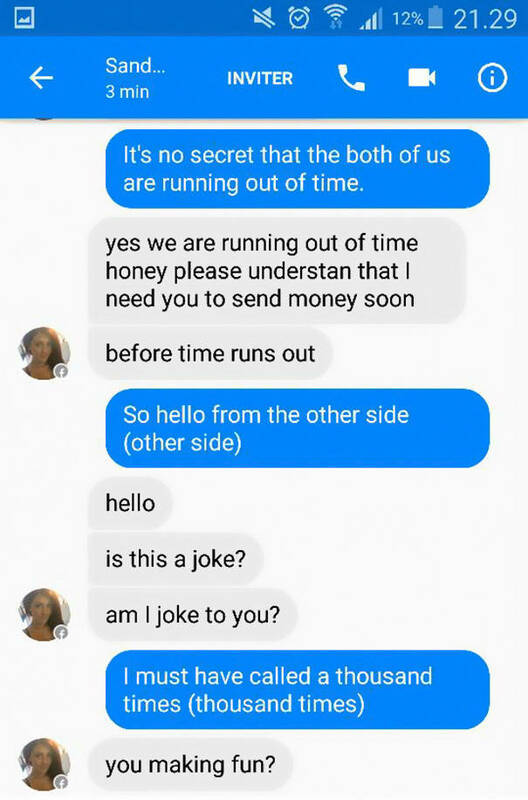 It’s fun to see how the scammer went nuts. 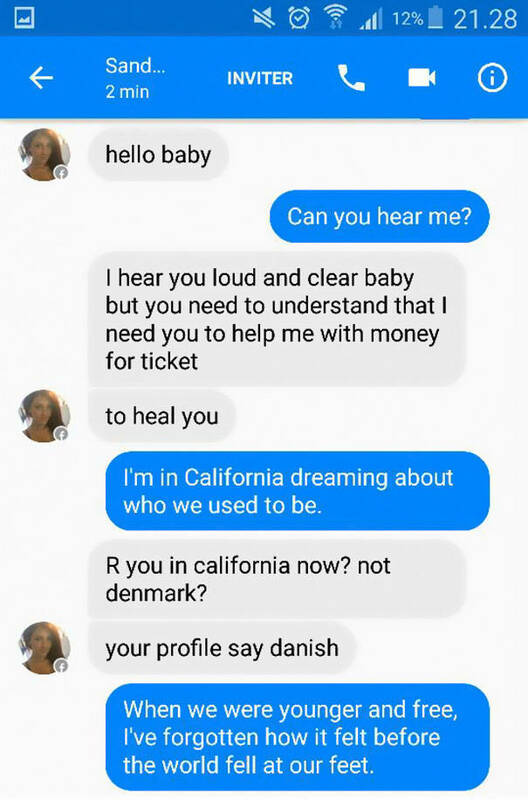 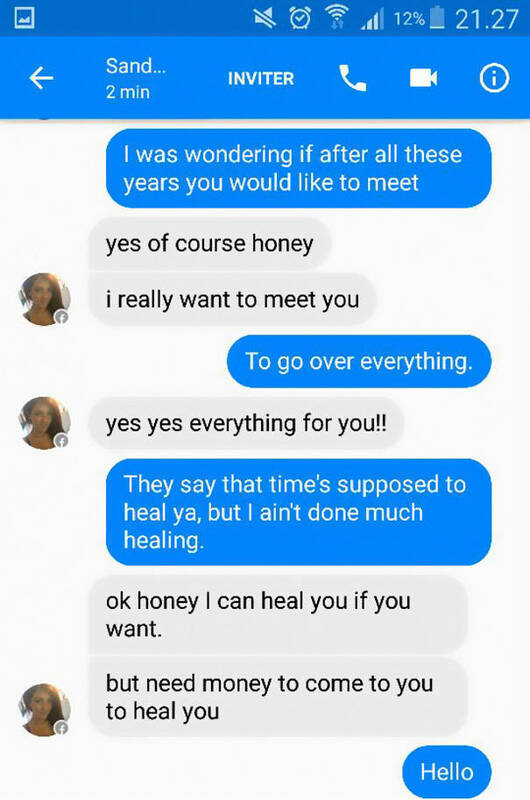 1 response to "Guy Exercises His Art Of Trolling On A Facebook Scammer With Adele’s Song Lyrics (11 pics)"